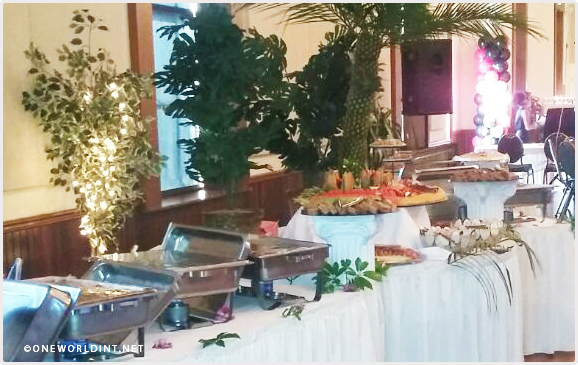 When your special day is approaching, one world catering services are here to make it a little less stressful. You can guarantee we will be with you every step of the way to ensure we do the worrying so you don’t have to. When it comes to a wedding, the smallest minute detail is the most important, from flowers in there correct place’s; to the presentation of the food being perfect is a must for the lucky couple and their guests. 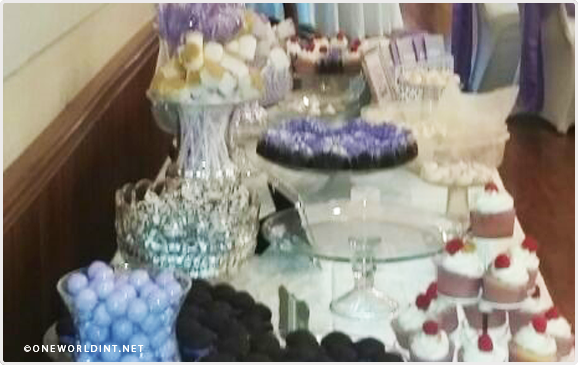 Tasteful presentation complements food marvelously, planning a wedding can be stressful but we can take the ” Stress ” out and make it wonderful. 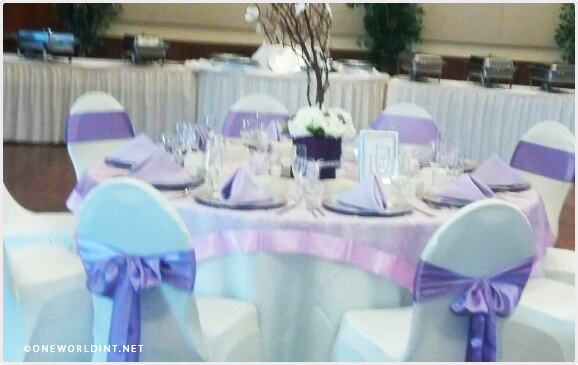 Decoration is also key, which is why we cater the food around the decoration, and the decoration round the food to make a marriage made in heaven. Tasty treats have to not only be eye catching, delicious, and ” just one more wouldn’t hurt ” the presentation is also a key factor is bringing the atmosphere alive. We would like to thank the Bride & Groom for choosing OneWorld and for there hospitality, we wish them many; many years of happiness together.